The 2017-18 season is a very exciting one as we look ahead to celebrating the potential graduation of 14 student athletes who began their hockey journey in 2010-11 as part of the Lil Moose program. The graduation of these students will be a special moment for the WJHA as they are the original group of students who travelled the path conceived and created by the True North Youth Foundation and partnering school divisions. 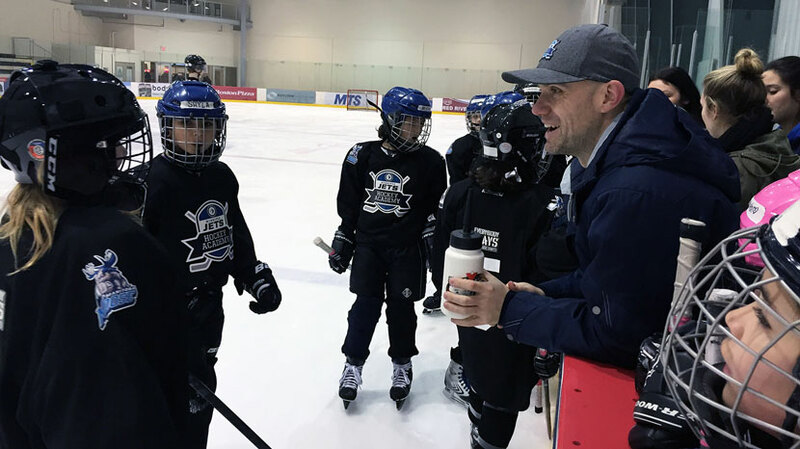 Their graduation will also mark the start of an annual cycle of graduating WJHA student athletes and the realization of the WJHA’s goal of using hockey as the vehicle to help students graduate. Moving ahead, the number of annual WJHA high school grads will approach 100 per season.